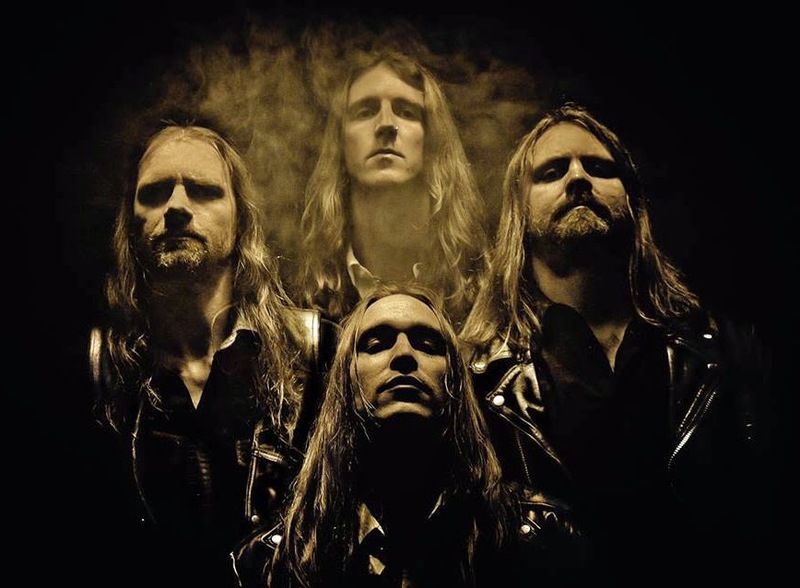 Death metal musicians digging '70s hard rock and metal isn't as unheard of as once thought--members of Dismember, Grave, and Necronaut formed The Dagger in 2009 and hit the ball out of the park, capturing the decade's iconic sound with finesse and mastery. Their self-titled debut is the result of a group of musicians enjoying what they do, and it's glorious to hear, and see, right down to the retro cover. Production-wise, the album is like a step back in time and, despite the slightly over-boosted sound, holds its own against other bands attempting the same kind of stylistic throwback. Remember Orchid, a band featured on The Metal Advisor's 2013 best-of list? Well, The Dagger easily outdoes the San Francisco four-piece in terms of sound quality, and quickly sees them fade in the rearview mirror as they pull away victoriously. A meticulous engineer took the time to perfect the sound, and it's a touch that anyone can appreciate, when a band is set on capturing what is possibly the most important decade in hard rock/metal music. 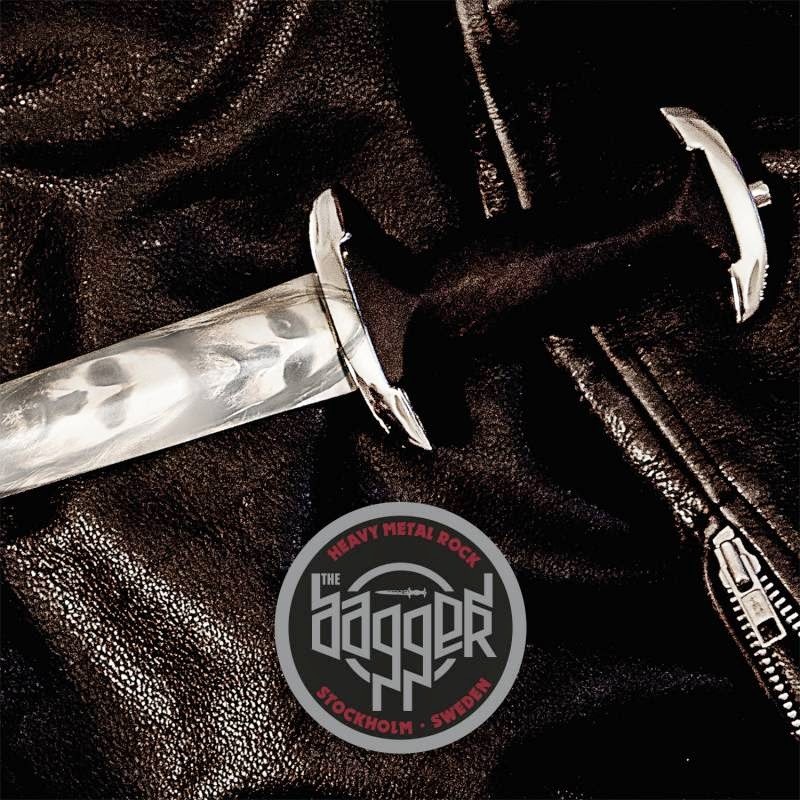 Musically, The Dagger grows even better because the songs are especially evocative of '70s when they channel Deep Purple, Rainbow, and Uriah Heep for influence. While it's true that this is nothing new in the rock arena, very few artists have gotten the throwback right and struggle to compose a decent song once pinning down the aesthetic. It's either one or the other; many bands often inject modernity into the mix, spoiling an otherwise successful endeavor, but The Dagger has seemingly proved the norm incorrect, just as Orchid did last year with The Mouths of Madness. Songs such as "Ballad of an Old Man," "Skygazer," and "Nocturnal Triumph" reach deep into the 1970s melting pot, while others, like "Call of 9," feel like they've been plucked from Deep Purple's 1984 comeback, Perfect Strangers. Hell, it's no secret where the majority of their influence comes from--"1978" is brimming with life and a wonderful example of a short, catchy rocker that would enjoy serious radio playtime forty years ago. Some tracks even make use of hand claps and tambourines; most utilize the hammond organ in some way. It's the little touches that make The Dagger as authentic as it is and make it better with every listen. Is The Dagger worth seeking out? Absolutely. Prior to Maxim Björky's excellent mid-2014 list, I had never heard of the band, but they've rapidly made their way to the top of my favorite releases of the year. I won't be surprised if the record is at the head of my personal 2014 list when the year comes to a close. It's that good.